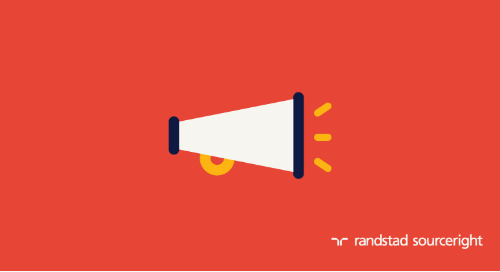 Home » Randstad Sourceright Insights » 5 ways to align talent strategy with business needs. 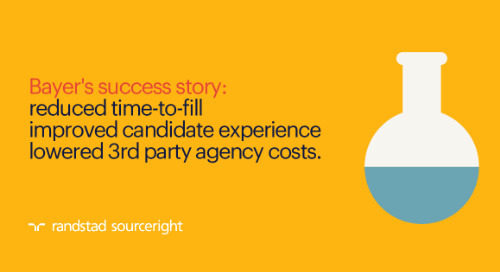 5 ways to align talent strategy with business needs. 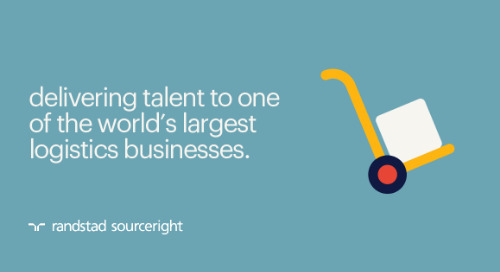 In the current marketplace, it’s increasingly challenging for organizations to ensure they have the right talent to meet their operational objectives. 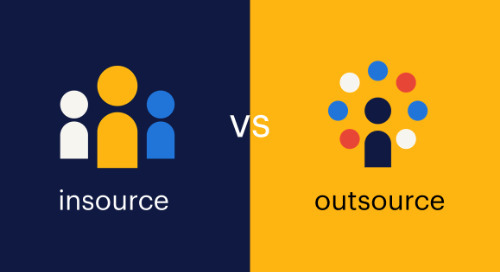 There are several reasons for this — including ineffective recruiting strategies, ongoing skills scarcity and increased competition — however, one of the most important causes is strategic misalignment. McKinsey reports that a growing number of organizations recognize this issue and are asking their HR departments to take on a more strategic role in business strategy. 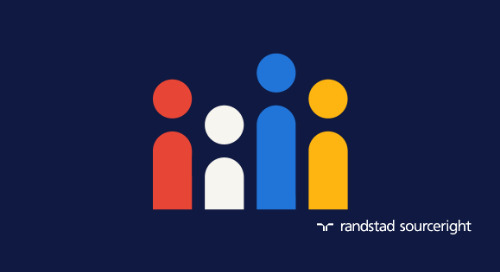 In fact, Randstad Sourceright’s 2018 Talent Trends survey of more than 800 employers around the globe shows that both talent leaders and the C-suite believe that the function of HR and talent acquisition is evolving. 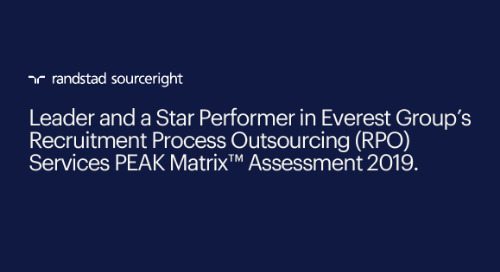 Seventy-eight (78) percent state that the objective of their talent strategy is to have a measurable impact on business performance, and 71% consider total value creation to be more of a priority for their talent strategies than cost savings. At the same time, organizations are beginning to expect more of their talent leaders and hold them more accountable. This is understandable, because as researchers point out, the strategic CHRO is in a position to heavily influence the organization. Why? 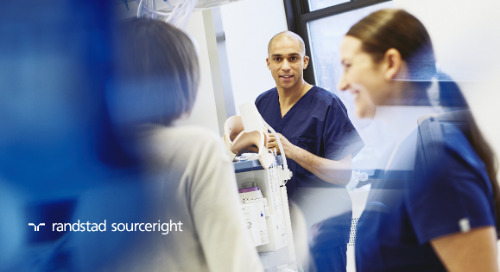 Because CHROs define the talent strategy, and the quality and availability of talent are key to the organization’s success. In addition, since talent leaders have access to advanced analytics tools that help them generate predictive insights, business leaders not only want them to lead talent management strategy, but also to help steer the organization. For example, let’s say the business plans to open three new branches in the next five years. However, in two of those locations, the right talent is not available. 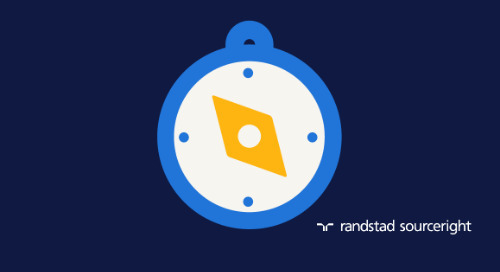 Talent leaders can take on an advisory role in the business decision as to whether to look for different locations or find an alternative solution that ensures the right talent will be there when needed, for example, by relocating employees or training people at the new locations. 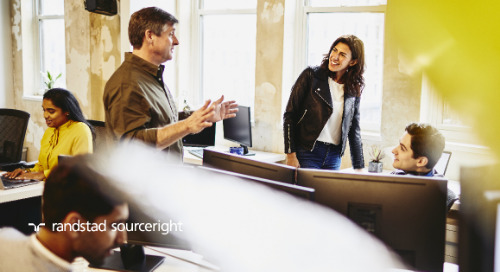 You need to achieve a high-level overview of your organization’s business priorities, and then determine which workforce strategy best fulfills those needs. This requires first and foremost looking beyond your departmental goals and gaining a greater understanding of the challenges and opportunities your company faces now and will face in the future. 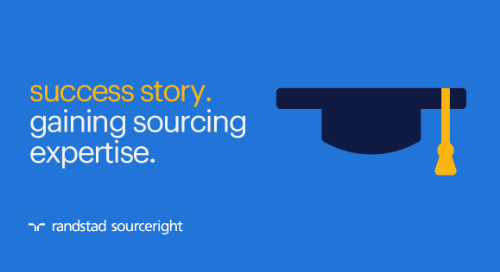 HR is not simply a division that handles requisitions and processes payroll. It’s a strategic function that governs one of the organization’s most important resources: talent. 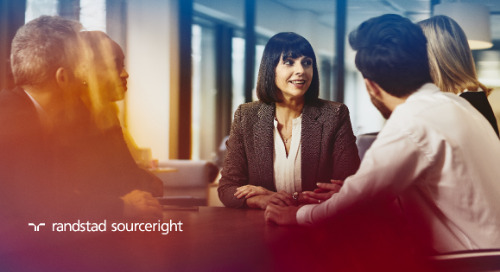 Use your expertise to ask important questions and challenge ideas; this is the only way to ensure your company’s talent and business strategies are aligned. 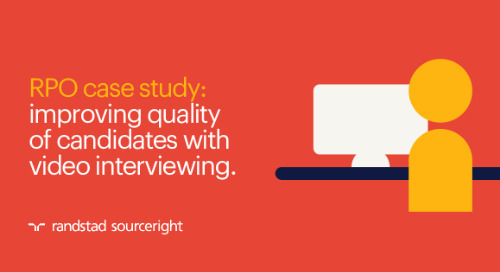 Develop an evidence-based talent strategy. 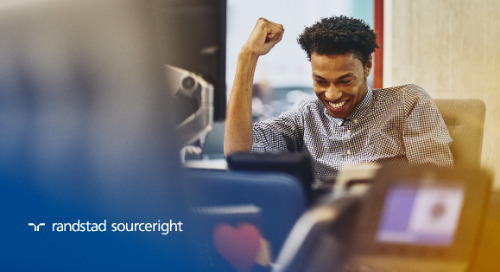 When developing your talent strategy, gather all relevant business data to gain insights into how the workforce impacts the success of the company. 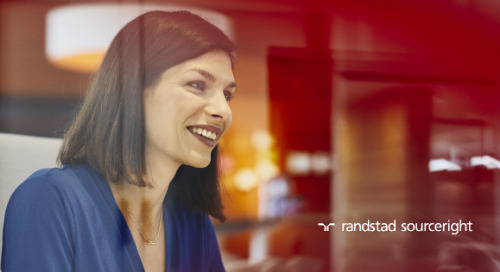 Ask questions like what drives sales trends, how are product development cycles affected by the available talent and what kinds of customer behaviors can the company expect? Only by understanding these kinds of factors can you truly understand what the impact is of talent on the organization’s operations. Market conditions can evolve quickly, and business strategies need to be agile to keep up. You need to be just as nimble and have the ability to pivot depending on changing pressures. To achieve this, you should have regular conversations with the C-suite and business leaders who are closest to the market. 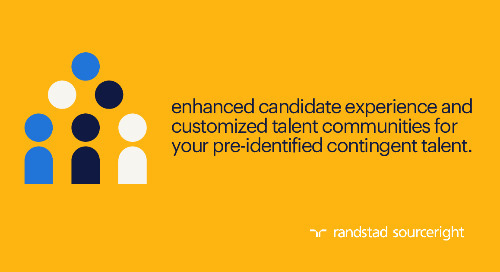 Gaining their insights will enable you to adjust everything from your talent acquisition to employee retention plans as needed to support the organization’s priorities. Keep an eye on the future. In order to create long-term value for your company, you can’t operate on a short-term view. Instead, you need a comprehensive overview of where the company is going one, five and 10 years from now. 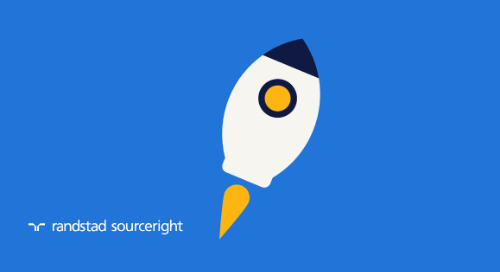 This will allow you to plan ahead for everything from skills requirements for new projects and automation to headcount increases for a new location. Strategic alignment is critical to ensuring that the organization is on the right path to achieving its goals. 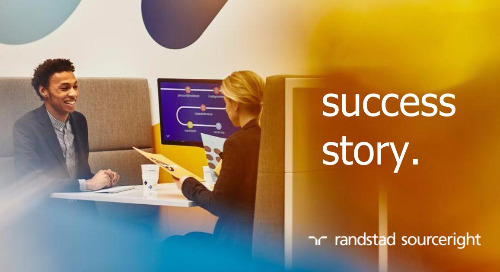 By keeping these five tips in mind, you can position yourself as a strategic partner to the business and as a result, create talent strategies that will add value to the organization for the long term. 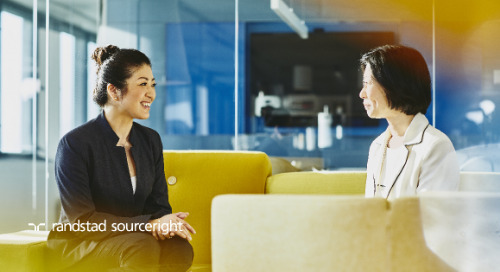 To learn more about the talent trends impacting business this year, download our 2018 Talent Trends Report. And keep an eye out for our 2019 Talent Trends Report, which will be available in January. With over 20 years of recruitment experience, particularly within the SSC/BPO sector, Edyta Janas is a leading expert in devising recruitment solutions across Eastern Europe. 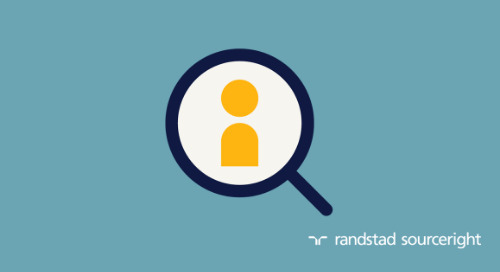 At Randstad Sourceright, she helps clients define, implement and run outsourced recruitment strategies, tailored to business needs, as well as local employment conditions. Janas’ expertise also allows her to act as key point of contact for consulting firms to provide insight into local labor market trends. In recent years, Janas has successfully managed a number of green-field projects for new investors, opening up their shared service centers in Poland, demonstrating her strong understanding of the unique complexities involved in this space. Estudo de caso de RPO: gigante farmacêutica encontra a cura certa para seus desafios de recrutamento.